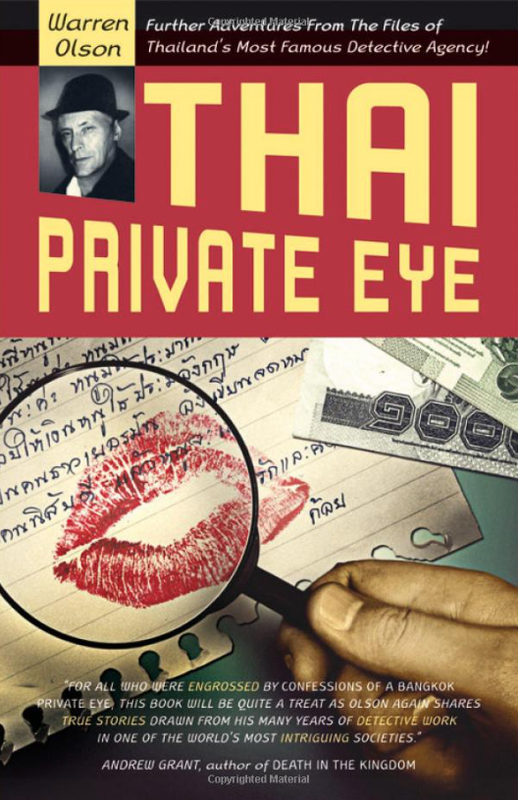 Unlike some other Private Investigation/Detective operators in Thailand, Thai Private Eye does NOT use illegally employed or unqualified personnal. Furthermore, even though our operatives are experienced in the art of covert surveillance techniques, they all undergo continuous (in the field) investigation training in the use of new (state of the art technology) as it is introduced into the surveillance market. In addition, our South East Asian contacts, our worldwide network of associated Private Investigator / Detective and Security Agencies make our resources virtually limitless. As we do not wish to upset or offend our official friends in the Thai community, we will not undertake criminal investigations. 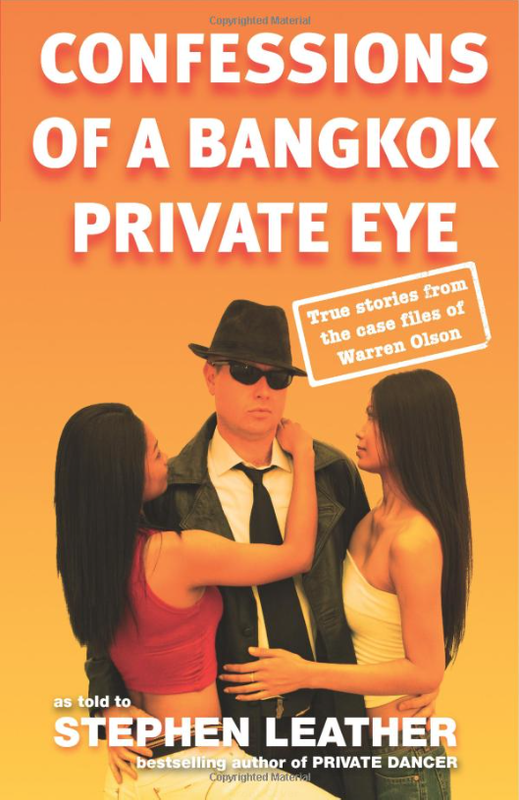 Free advice on Thailand and Thai culture is given whenever possible. But please understand if we can not accept your case.